Welcome to Hastings Football History! A website set up to bring together photos, historic stats and memories of the local footballing scene. Whether you're a local history enthusiast, football fan or just have a passing interest, I hope you find the content of this website interesting and useful. I feel it will be a long time before I consider this project any where near complete, but intend to keep adding snippets, large or small, over time and that people can keep using this website as a reference. If you happen to have any information such as - old photographs, matchday programmes, handbooks, league tables etc. that you would like to share, then I'd love to hear from you and would be more than grateful for the contribution. Any contributors will be credited on the website. The contents of this website are copyright to www.hastingsfootballhistory.co.uk and respective owners. Hastings Football History credits copyright owners where applicable, if you have any issues with the use of material on this website then please contact me using the contact links on this website. If you wish to use any material from the website, then please get in contact with the respective owners. Website containing loads of local history content. Website containing a local guide, massive archive of photographs, fantastic local history pages and a Hastings message board. Great resource for going through newspaper archives. Hastings Observer 1866 - 1957. Sussex Express 1857 - 1954. Database of football club histories in England, Scotland & Wales. The website and old editions of the Ghostof have been helpful and a good read. The fanzine is no longer active but is worth going over again just for Simon Stoddarts' rants. Other people involved over the years were Karl Horton and Sean Adams. A great local history site set up by local historians Steve Peak and Andrew Walker, whose main focus is the key events section of the website, which chronologically records events throughout the history of the area. This great website was set up by Eastbourne Boroigh supporter and well known football photographer David Bauckham. The website covered all things Sussex football and contained the history of each senior club in the county. Unfortunately no more, the only surviving part of Nomad is the message board. 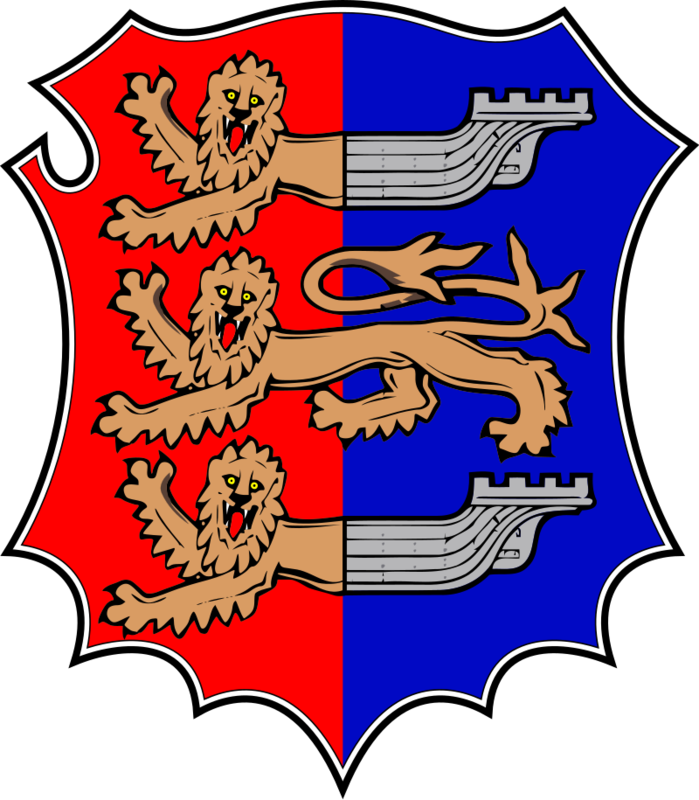 Website containing the history of football leagues up and down the country, including the Sussex County League. Collection of league tables and other football history. Another website containing historic league tables, great for local leagues below County League level. A complete history of the Southern Amateur League, including league tables and season handbooks. Another website now sadly offline, contained full league and cup history of the Sussex County League. Unfortunately a lot of data is missing from the archived website. Matchday programmes containing league tables and appearance records used for some data. Vernon has a fantastic collection of old photographs which he has aready shared on his twitter and the Hastings United message board. He has kindly allowed his pictures to be shared on Hastings Football History. Another long term Hastings supporter with a fantastic collection, you may remember Simon used to video games during the early 2000s which were sold in the club shop. Has also allowed his images to be shared on Hastings Football History. Alun has been researching into the history of Hailsham Town FC and has kindly allowed me to share tables from the Southern Counties Combination between 1972 - 1975 which he had written down.